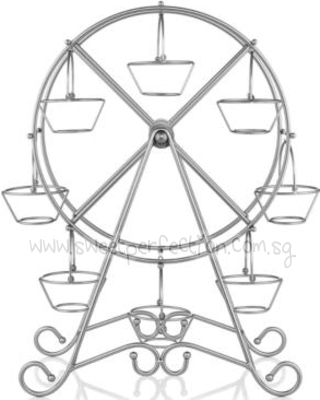 The perfect addition to any party, this ferris-wheel-styled stand actually revolves to make a big style impact with your guests and friends. Capable of holding up to 8 cupcakes, it's perfect for any gathering or party, allowing you to display various cupcake creations with ease. 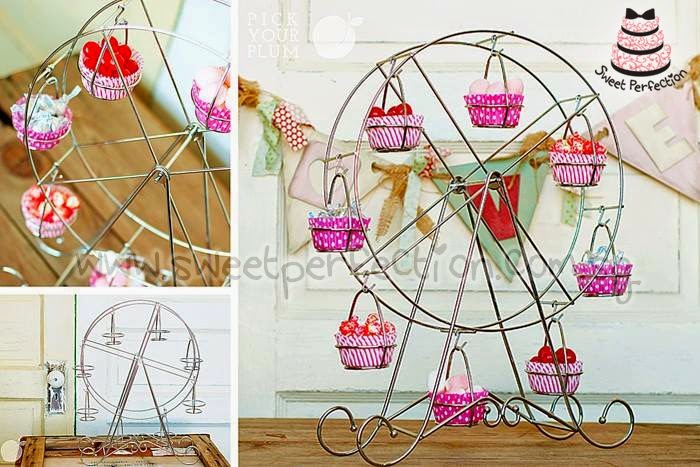 It's also a great way to display other types of pastries and treats!